Just a quick post to warn the ones who might want to buy an Ombrelle sunscreen sometime soon. 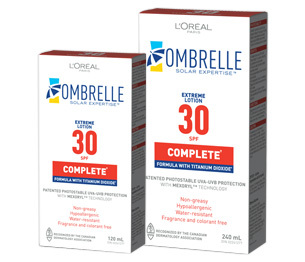 In the Ombrelle SPF 30 "complete" (only the complete ones) lot number 20J10P and maybe others, I don't know, they had problems with the formula and it is not good at all. It wouldn't absorb and just left a mask-like film on the skin that could be rubbed off and flakes all over the place. I contacted customer service and they acknowledged a problem with their batches of this specific sunscreen and they will be sending me a certificate to replace this with any other comparable sunscreen that they make. oh my, that is terrible! They should announce a recall. We had the same problem. There is no email to contact on their website and the call centre does not operate on weekends, so will follow up with them tomorrow. This was one of my favourite sunscreens, but now I'm not impressed! I have experienced the same issue...in fact returned a bottle to the drug store I purchased it from in August and received another which acted the same way....have experienced skin problems, itching and rash as a result...yet previously this was a product that I relied on for decades as non-allergenic. 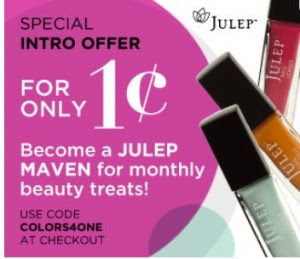 I have been offered a rebate in the mail...but am concerned about the impact of using this supposedly 'recalled' product and would like to know more about the potential impact and ramifications....ie...explain to me what the problem was and why my body ( and they recognize others have had exactly the same problem)suddenly seemingly rejected this product....what might thsat mean for my health?